The special three Judge bench hearing the sensational Nirbhaya case in the Supreme Court headed by Justice Dipak Misra today asked the lawyers of accused and the prosecution to be ready with their arguments on July 18 and said it will even extend the working hours to 6PM on that day in the interest of a detailed hearing. Normally the court rises at 4pm. The bench also said it might hold the hearing after that on Friday next week. 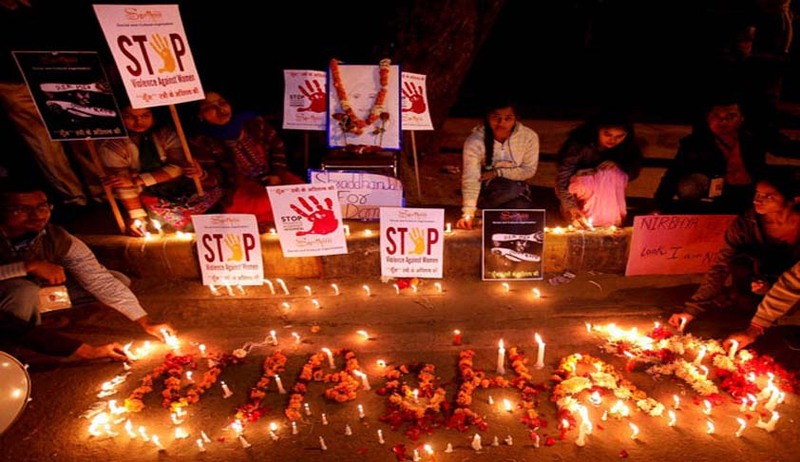 Significantly the court also allowed the plea of Nirbhaya’s mother and father to implead them in the case. Arguing for the parents, their lawyer told the bench that they also wanted to be heard on certain aspects. The court had adjourned the case as Amicus Curiae Raju Ramachandran and Sanjay Hedge had sought time, since the case records had reached them a few days ago. “Considering the gravity of the case and the questions of law involved, we deem it fit to appoint the senior lawyers to assist the court”, the bench had said. While advocate Raju Ramachandran will represent convicts Mukesh and Pawan, another known lawyer Sanjay Hegde will argue for Vinay and Akshay. Ramachandran had earlier represented 26/11 death convict Ajmal Kasab and Mumbai blast convict Yakub Memon in the Supreme Court. The bench hinted that the exercise of appointing seniors was to ensure that all the convicts got a proper hearing as there were “inadequacies” till now. M L Sharma and A K Singh, the lawyers who had represented the convicts in the lower court and High Court vehemently protested saying the seniors shall argue only after they argued as they had been representing all accused from beginning”. But putting his foot down, Justice Misra told them “you cannot stop us from appointing any amicus”. The Supreme Court had on April 4 finally begun hearing the appeals after keeping it on cold storage for more than two years. “We have tremendous faith in their abilities. They are also claim they are capable but the whole purpose is to lay down all propositions in this case which the court has not got in its prism”, Justice Misra told Ramachandran. As per procedure, the apex court also needs to confirm the capital punishment and only then the four convicts can be hanged. The juvenile convict has already walked free after serving three years at a juvenile home while another accused - Mukesh's brother Ram Singh - committed suicide inside Tihar Jail during the trial. The incident, which sparked worldwide condemnation and spurred major changes in Indian laws took place on a private bus which the victim had boarded along with a male friend on the night of December 16, 2012. They were on their way back home after watching the evening show of Life of Pi at a Saket mall theatre. The accused brutally gang-raped the physiotherapy student, beat up her friend and dumped them from the moving bus. The victim died 13 days later at a hospital in Singapore.